ClassTag announces that it launched a one-page application that allows teachers to set up parent-teacher conferences in minutes. Simplifying what was once a major logistical challenge, teachers only need to indicate when they are available, provide the email addresses of the parents and add a personal note. Once the teacher clicks on ‘create your conference’, ClassTag takes over, sending follow-up emails to ensure that every family signs up for the conference. 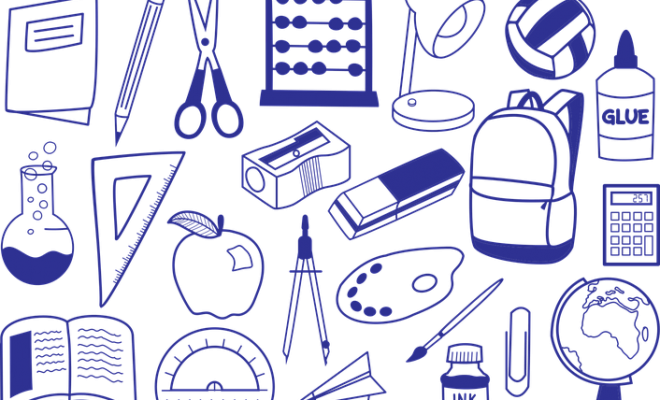 The app was carefully crafted for teachers to save their time and give them confidence. For example, it automatically prompts the time of next conference right after the last one and remembers the duration, minimizing the keystrokes required to set up timeslots. It also allows teachers to simply cut and paste a whole document or spreadsheet, automatically extracting email addresses. No formatting, no fussing, no wasting time. 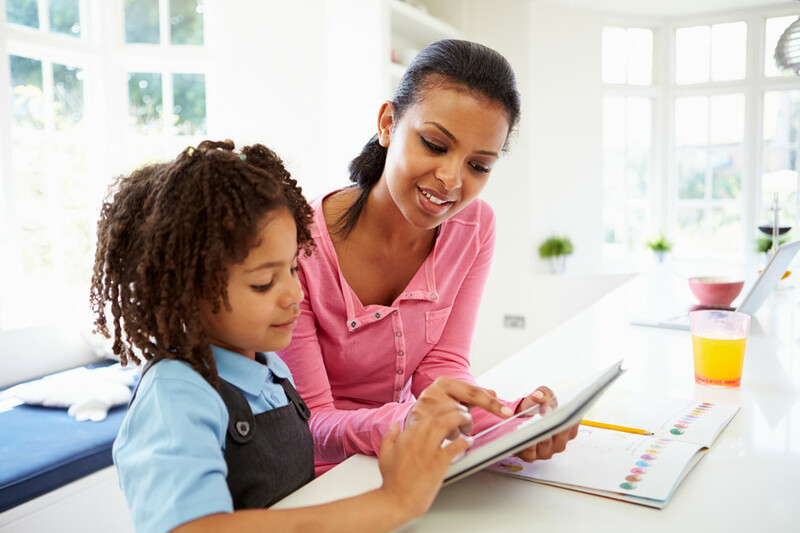 ClassTag’s Parent Teacher Conference app simplifies the process for parents as well. Where teachers send paper signup sheets to homes, means parents have to check off many timeslots and the teacher has to puzzle out a way to get most people their preferred time. When teachers have a signup sheet at school, it can be hard for parents to access it to sign up. In both cases, communicating the final result requires another round of messages. ClassTag solves these problems by putting an easy-to-understand sign up sheet online in an environment that is both attractive and secure. The app takes away the challenges of follow-ups and reminders. The site automatically sends notices to families that haven’t yet signed up. Once one member of a family does sign up, the follow-up notices stop for the rest of the family. Parents get a reminder two days before and at 6am the day of the conference. 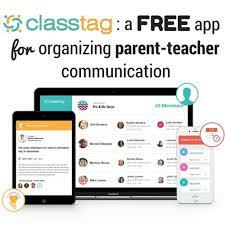 ClassTag is a cloud-based app that helps teachers engage parents in their classroom community. 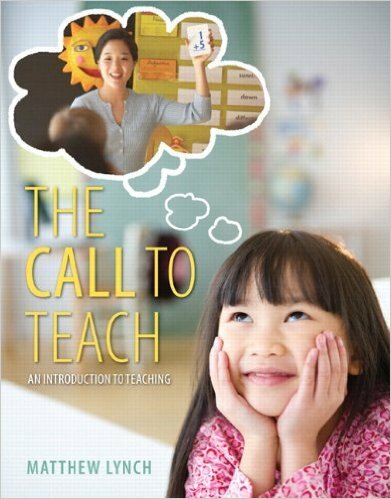 Founded by two experienced entrepreneurs who met through their children’s preschool, ClassTag is designed to meet their own needs and the needs of their kids’ teachers. Based in New York City, ClassTag is currently in its first year of operation and has been adopted by leading private and public schools. Learn more at ClassTag.com.